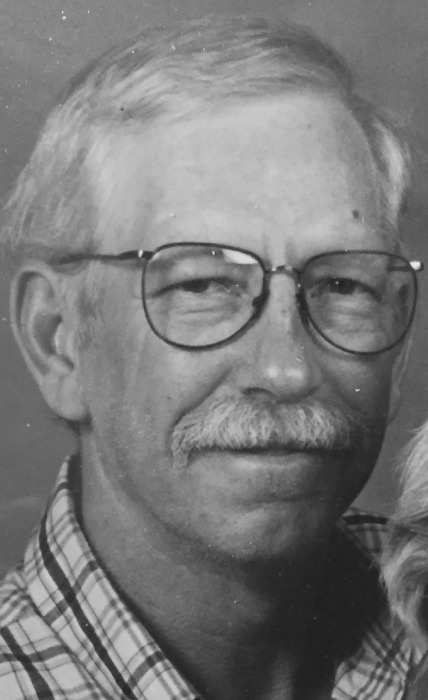 Eugene “Gene” Burlingame, 71, of Hartford, KY, passed away on Friday, November 9, 2018 at U of L Hospital. He was born in Nebraska on March 10, 1947 to the late Gibb and Marcella Ferguson Burlingame. Gene was member of Mt. Eden Baptist Church retired from Big Rivers and Western Kentucky Electric. He loved his fur babies, dove hunting, UK sports and NASCAR. He was preceded in death by a step daughter, Tula Estes. Survivors include his wife of 20 years, Micky Welch Burlingame; mother and father in law Jody and Jimmy Dowell; brother in law, Jeff (Shelly) Gray; nieces, Courtney (Brad) Martin and Ashtyn Gray; great nephew, Colt Martin; step children, Angie Mierles, Roy, Jr., Truman, Josh and Kenny Ray Estes; 17 step grandchildren; 1 step great grandchild and an adopted “sister” Frances McBride. Funeral Services will be held at 11 am on Wednesday, November 14, 2018 at Gibson & Son Funeral Home, Hawesville with burial following in Mt. Eden Baptist Church Cemetery. Visitation will be held on Tuesday from 4 pm until 8 pm and on Wednesday from 9 am until service time at the funeral home.